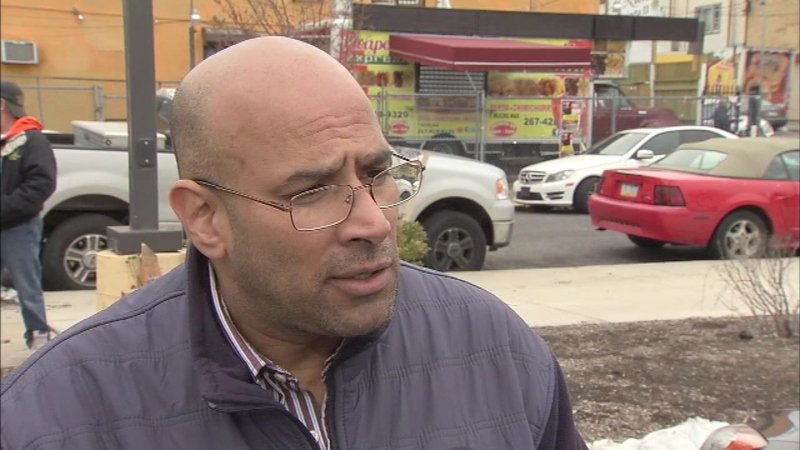 NORTH PHILADELPHIA (WPVI) -- Action News has learned that Emilio Vazquez, a write-in Democratic candidate, has won the special election for Pennsylvania's 197th House District, which covers North Philadelphia. The official results aren't expected to be formally announced until next week. Vazquez was endorsed by the party, even though his name wasn't on the ballot. That's because the party put up a candidate who was ruled to be living outside the district. By the time that ruling came, it was too late. The 197th District is 85% Democratic. Lucinda Little, a Republican, was the only candidate on the ballot. Another write-in candidate was a familiar face. Homeless activist Cheri Honkala was the Green Party candidate. The election was held to replace Rep. Leslie Acosta, who resigned following an embezzlement scheme.